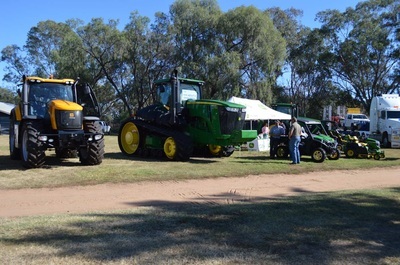 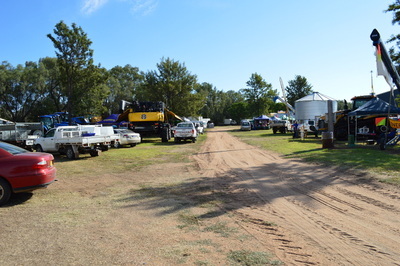 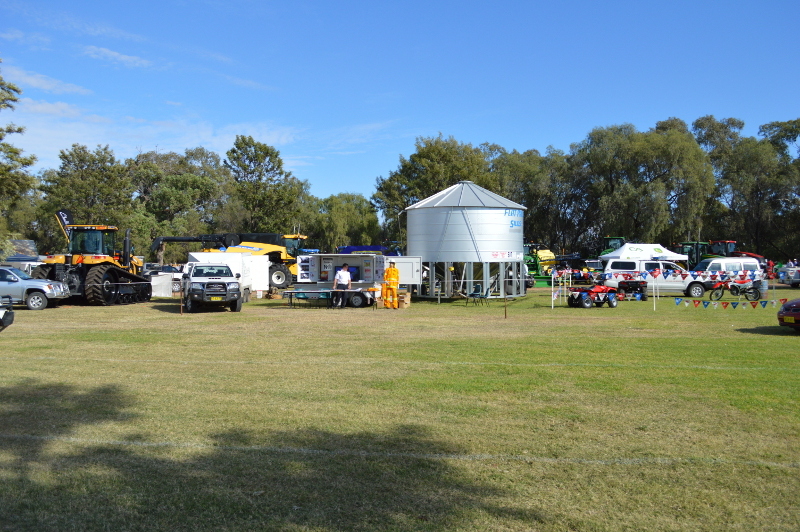 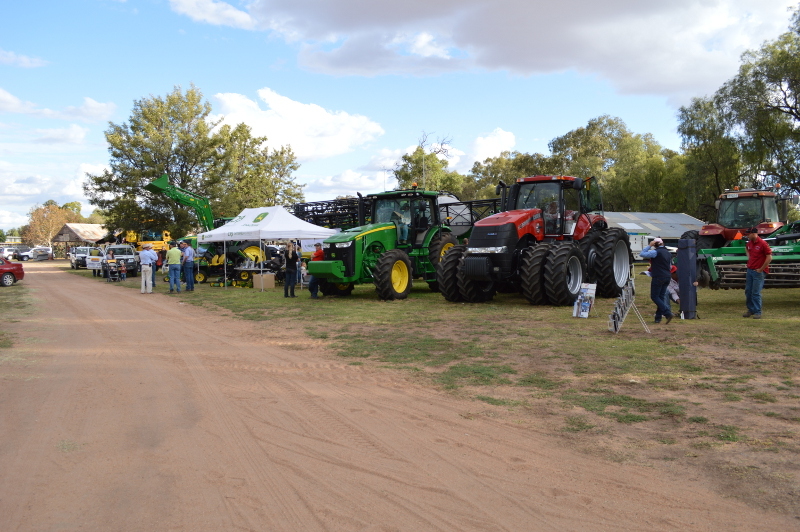 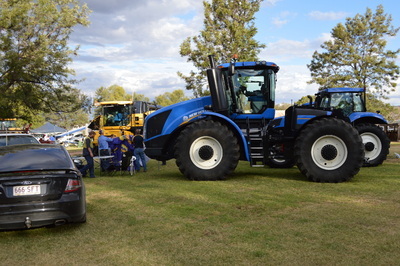 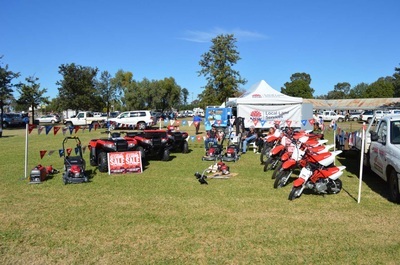 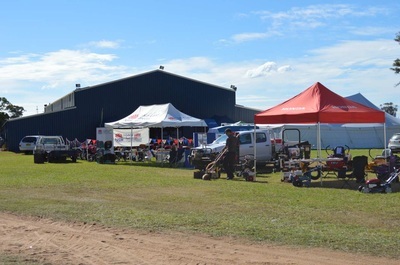 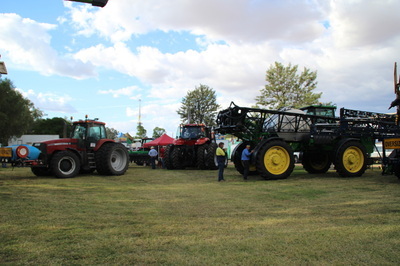 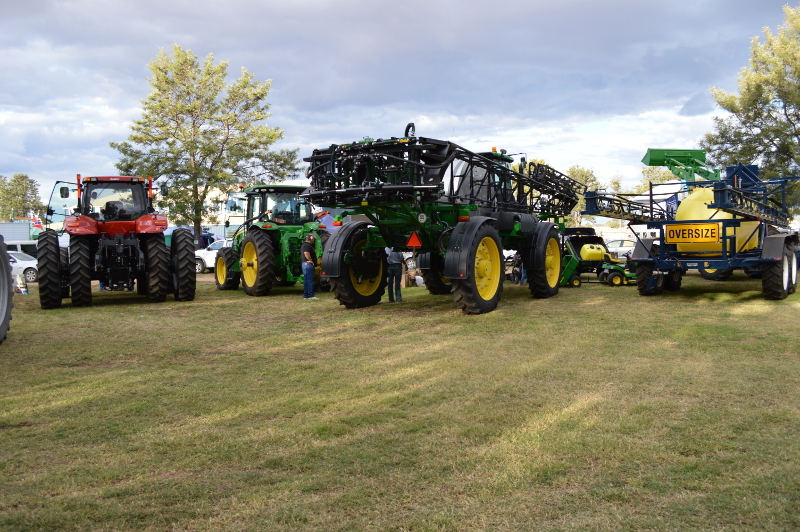 The trade exhibits are always a major part of the Coonamble Show and we would welcome any inquiries from businesses or organisations seeking to display their goods and services to our visitors. 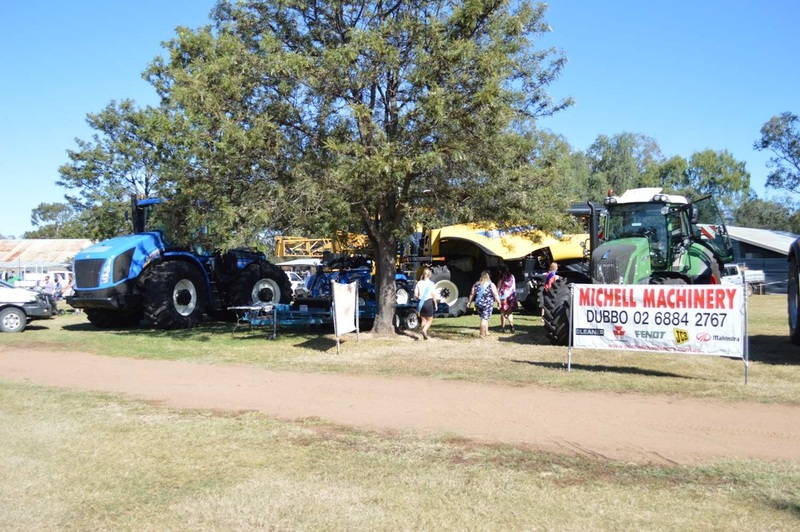 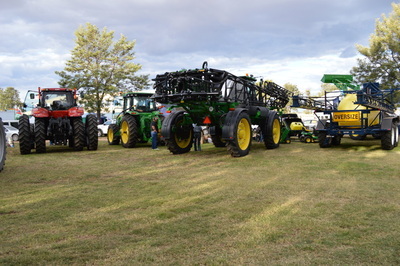 With visitors coming from all over the 10,000 square km shire, and from outside it, the show represents the only time that large displays can be put in front of a large number of people in Coonamble during the year. 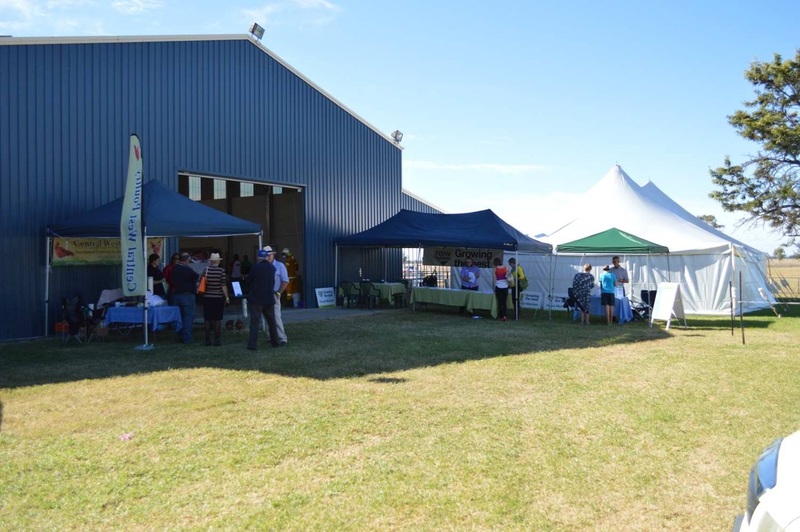 The trade exhibits have always been a great advertising opportunity for local businesses and have been keenly sort after. 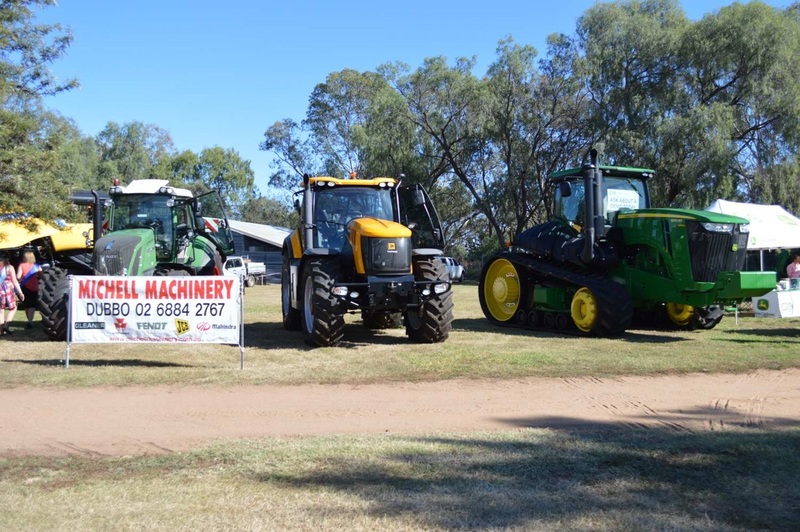 Don't miss this opportunity to show what you have to offer! If you would like to download an Application for Outside Trade Space please select below. If you would like to download an Application for Inside Trade Space please select below.